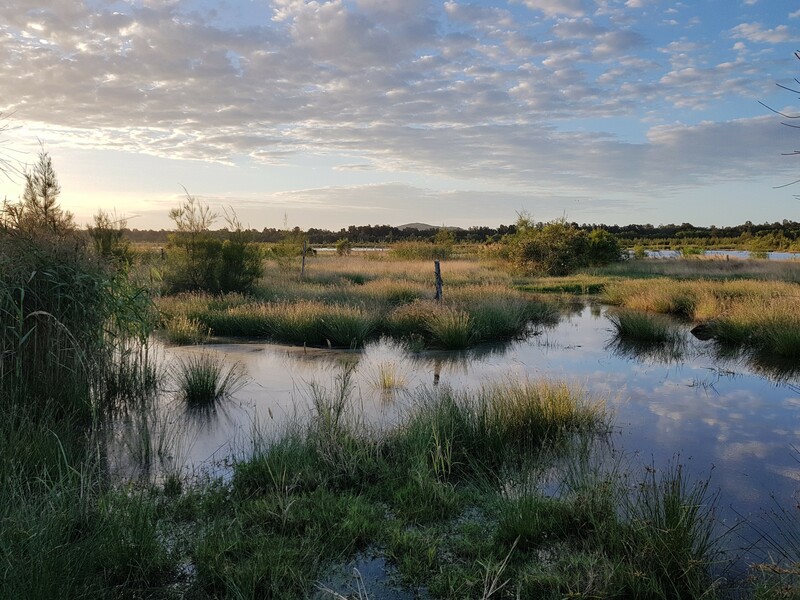 Transforming old cane lands into a diverse and thriving wetland. Reforms are one step closer with recommendation by the Economics and Governance Committee that The Mineral and Energy Resources (Financial Provisioning) Bill 2018 be passed. 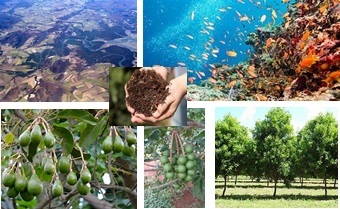 Verterra selected as a finalist in the Environmental Solutions Category at the Premier of Queensland's Export Awards 2017.